Will the fall-out from the banking royal commission drive up interest rates? PRD nationwide — PRDnationwide Burleigh Heads — Blogs — Will the fall-out from the banking royal commission drive up interest rates? One of the key recommendations of the Hayne Royal Commission into the banking sector is to radically shake-up the mortgage broking industry by prohibiting mortgage brokers receiving commissions from lenders as well as putting an end to ‘trail payments’. Under the current sector-wide business model, mortgage brokers receive a commission from the lender for every loan pushed their way, however in his findings the Commissioner, Kenneth Hayne, says this leads to a conflict of interest with the broker working in the best interest of their own pockets rather than the best interests of their clients. The Commissioner also recommends that ‘trail payments’ – small payments made to the broker annually for the life of the loan - be phased out. “Why should a broker, whose work is complete when the loan is arranged, continue to benefit from the loan for years to come?,” commissioner Hayne asked in his final report. And it appears the government agrees – at least in part. Federal Treasurer, Josh Frydenberg was non-committal about stopping the flow of commissions from lenders to mortgage brokers, however he indicated that the government would look to ban the payment of trail commissions. 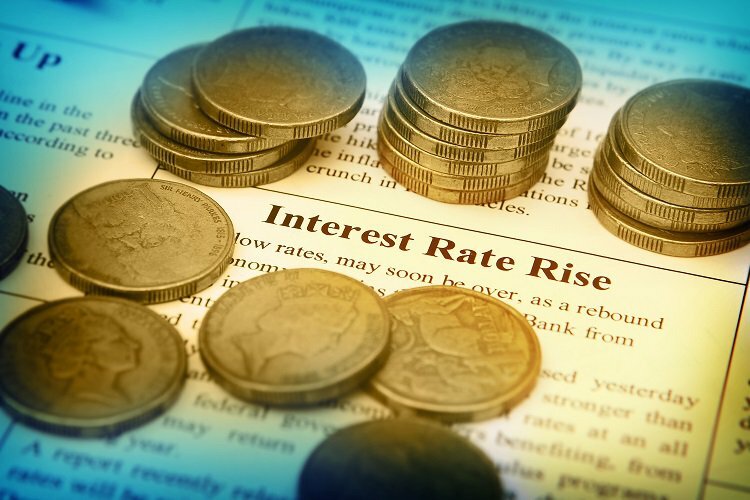 As reported by The Sydney Morning Herald, the Managing Director of Finance Brokers Association of Australia, Peter White, said that while a move like this would be politically expedient, it could lead to a rise in interest rates. “This could force up-front commissions to rise in order to compensate for reduced revenues to brokerages, which in turn will lift interest rates and make housing affordability more difficult,” Mr White said. It’s estimated that in Australia more than half of all new home loans are managed by mortgage brokers. In his report Commissioner Hayne recommended that the borrower, rather than the lender, should be the one to pay for the services of a mortgage broker, saying this would ensure a better outcome for the borrower. However Mr White disagrees saying borrowers would not pay a fee to use a broker and the future of 20,000 small business mortgage brokers would be put in jeopardy. Gold Coast property expert, Mark Smith says any interest rate rise would put considerable pressure on Gold Coast mortgage holders already struggling to meet their monthly repayments.